When the Astros clinched game seven of the World Series in Los Angeles, Astros Nation celebrated the franchise's first championship in history. While only a handful of Astros fans made the trip to Los Angeles for game seven at Dodgers Stadium, it's estimated that 750,000 and 1 million people turned out for the parade in Houston, that ended on the steps of City Hall. Six months later, fans have another opportunity to celebrate the franchise's first World Championship, when the banner is raised on Opening day against the Oriole on April 2nd. As the below infographic shows, Astros tickets for opening day is the second most expensive opening day game for a World Series champion that TicketIQ has tracked since 2011. Only the Red Sox opener after their 2013 World Series had a higher average price on the secondary ticket market. Surprisingly, the Astros have a higher secondary average price than last years Cubs opening day. For that game, the cheapest ticket to see the Cubs hoist their first banner in over 100 years was $85. For the Astros opening on April 2nd, the cheapest ticket is $125 for the game, which starts at 7:10pm. In 2014, the cheapest ticket at Fenway Park was $155. While Astros fans are bullish about 2018, Vegas isn't actually picking the Astros to make to the World Series. At 6/1 odds, they trail the Yankees, who are favorites at 5/1. 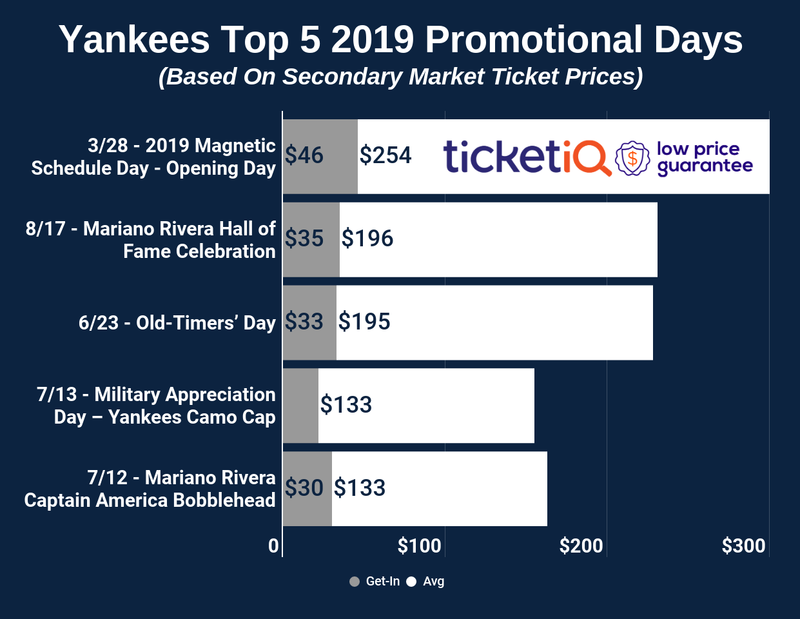 The Dodgers are favored to return back to the Fall Classic in the NL, and their opening day prices are just below the Cleveland Indians, whose fans are remain bullish about the organization's chances for a first World Series in over 60 years. For Astros fans not looking to spend opening day money on tickets, the cheapest tickets for subsequent games at Minute Maid Park start around $40. For fans looking to get the best value, the cheapest tickets are available for the Angels series at end of April, for under $20. For anyone is looking to revisit some of the magic from last October, the Yankees visit Minute Maid park for a rematch of the ALCS for a four-game set from April 30th to May 3rd. The last time the Yankees visited Minute Maid Park was game seven of the ALCS, when the cheapest tickets were going for $150. Compared to that, the April-May series will be lot less expensive, and also a lot less dramatic.